Construction Materials Online (CMO) has reported sales of £38.6m in 2018, with 46% growth, making the business now double the size when compared to 2016. 2018 saw the acquisition of DoorWeb which has been integrated into CMO’s online platform as doorsuperstore.co.uk. It is said to be going from strength to strength, achieving record sales since its October launch. 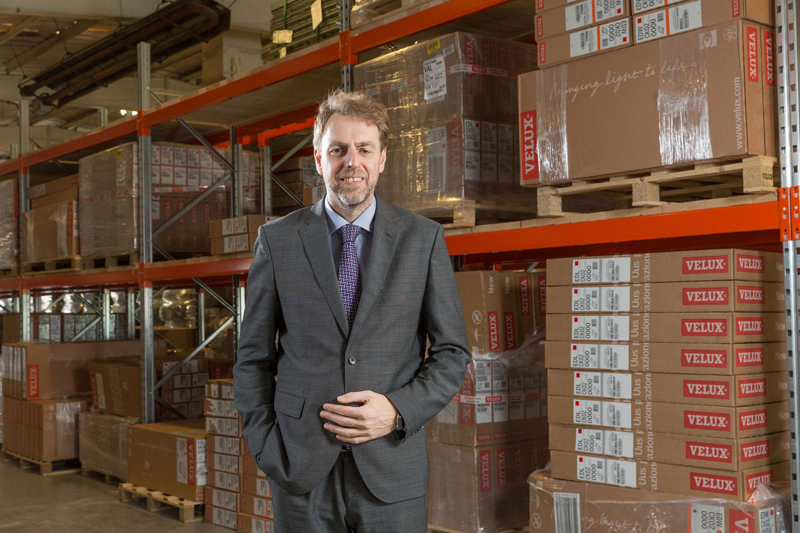 A move into new premises also accommodated the company’s 90-strong staff, along with upgraded warehouse management, stock and financial systems, providing a platform for future growth.